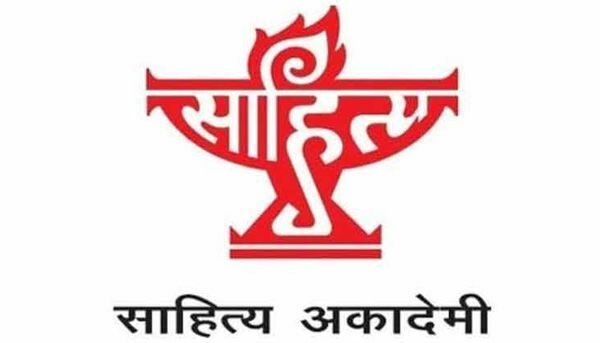 Teachers and professors of Agra on October 19 condemned writers and poets returning their Sahitya Akademi awards. In a press conference the educators said the Sahitya Akadei row was a "deliberate design to shame the nation," and dubbed the protest as "propaganda" to gain popularity. The educators, under the banner of Akhil Bhartiya Acharya Parishad, blamed the authors returning their awards of indulging in "intellectual terrorism" at a time "when PM Narendra Modi and President Pranab Mukherjee are making efforts to befriend other countries so that India gets a permanent seat in the UN". "All those returning the Sahitya Akademi awards are shaming the nation and playing with the emotions of the citizens. Where were these authors when incidents like Babri (demolition), Godhra riots took place? They are so worried regarding the murder of Mohammad Akhlaq in Dadri, which I too condemn, but why were they silent when Sikhs were murdered in 1984, Hindus were targeted in Assam in 2013 and Prashant Poojary (a Bajrang Dal leader) was killed in Karnataka?" Luvkush Mishra, coordinator, Akhil Bhartiya Acharya Parishad and director Tourism Institute of Agra university said.